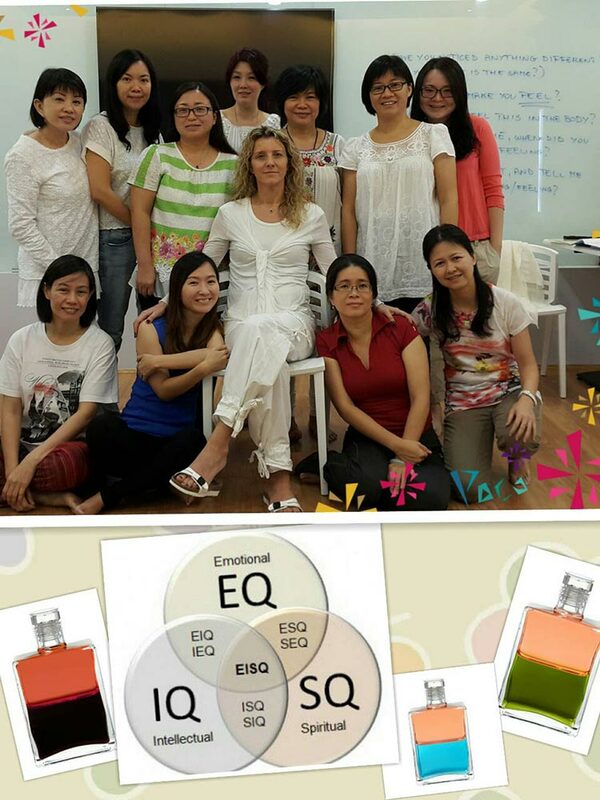 A new experience of SQ colour and number ended in Malaysia on 7th December. Spiritual intelligence is our highest intelligence, which offers us the possibility to get in touch with our sense of purpose in life. Colour and number are universal languages which offer us a deeper understanding of the unfoldment of who we are and where we are going. The combination of these aspects allows a deep process of inner alchemy, which creates a profound transformation of our thinking, feeling and being – a true process of metanoia.